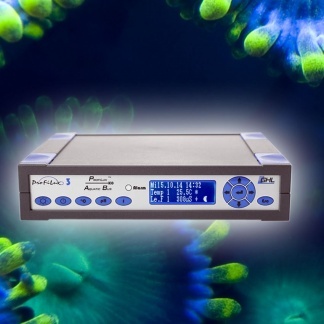 Recognized worldwide for its outstanding accuracy and reliability. 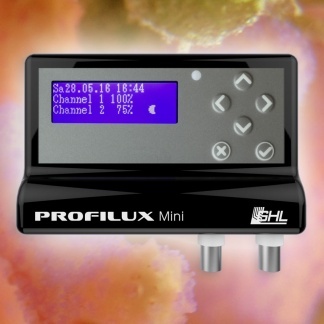 From private users to research institutions, they all trust in the ProfiLux to provide them with highly accurate data and performance. 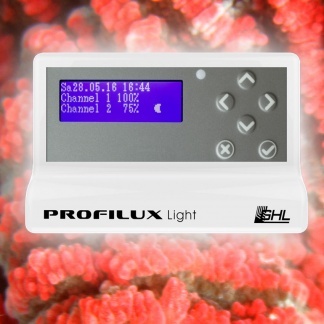 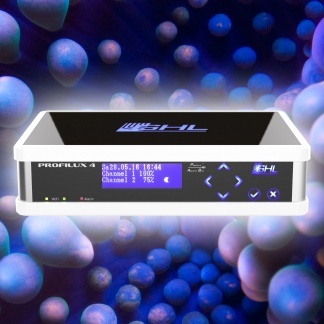 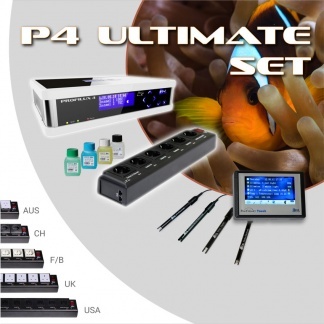 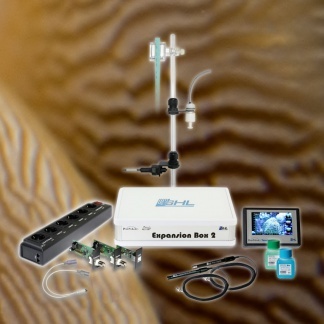 The exceptional functionality of ProfiLux makes it the preferred controller of professionals and hobbyists alike. 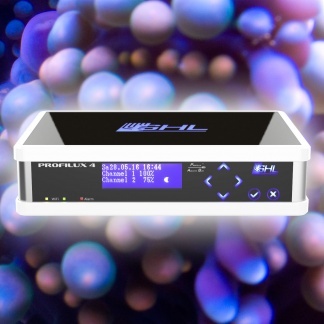 Read more about the sophisticated controller technology on the GHL Webpage.